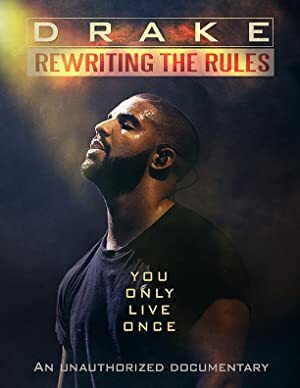 Drake: Rewriting the Rules (2018) – What's New on Netflix Canada Today! A child actor from Canada changed the game in hip-hop by blending bars with melodies. This documentary follows Drake’s unique journey to superstardom. Discover the untold story of how Drake rewrote the rules and rose from a child actor to become a cultural phenomenon and global musical icon. He is the king of pop and hip hop, combining many musical styles into one mainstream sound.